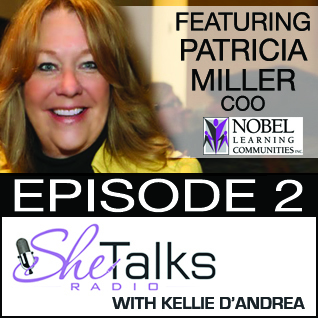 Patty Miller joined Nobel Learning Communities, Inc., as chief operating officer in January 2004. With more than 35 years of experience in building brands through leadership and strategic development, her career has spanned the university environment, retail, franchising and for-profit education industries. As chief operating officer of Nobel Learning, Miller has responsibility for more than 155 preschools in 15 states and the District of Columbia. 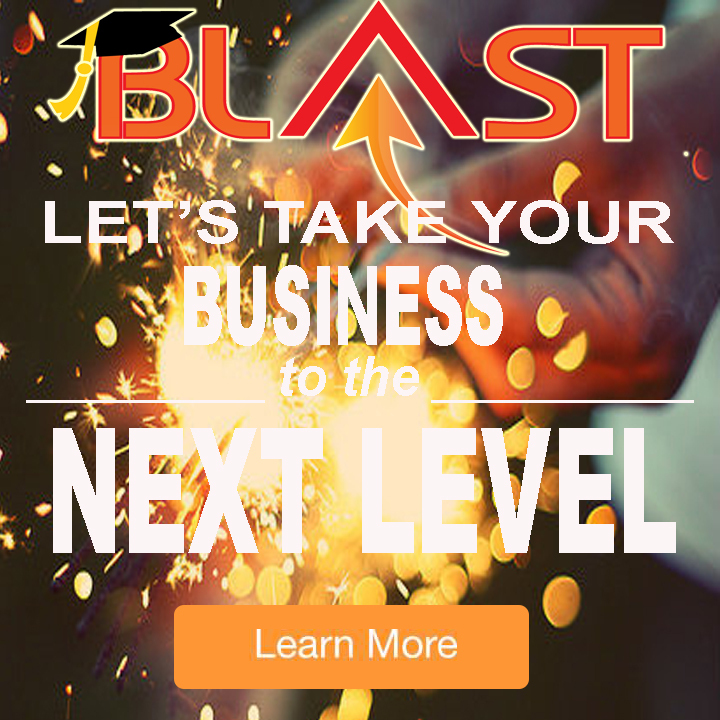 35 Year Career in University, Retail, Franchising, and For Profit Education. Now, COO of Nobel Learning Communities with responsibility over 155 Preschools in 15 states. A sought after panelist for the Grant Thorton Executive Forum, The Philadelphia Women’s Roundtable, and The Association for Corporate Growth. One of 2011 Philadelphia Business journal Women of Distinction. Patricia believes that real lasting change can happen when we want it bad enough and we commit to making it happen. She begins by telling us the story of her first job. She wanted to be a lifeguard but back in the 1950’s, girls were not lifeguards especially when the program was being run by the high school football coach. Be inspired by her story and how she overcame the challenge of being told “A girl is never going to be a life guard”. 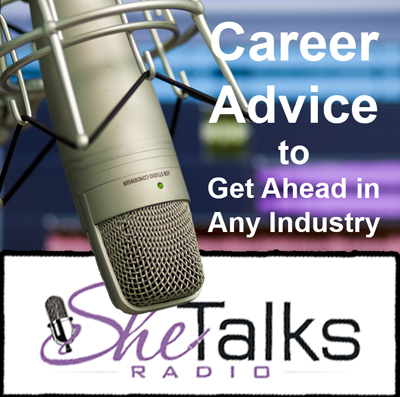 Listen on as she moves through her career sharing wisdom, inspiration and down to earth tips for how she was able to power ahead to the position she holds today. The lessons Patty shares throughout this program are priceless! And surely going to leave you wanting to learn more. Her top three (or four in Patty’s case) pieces of advice for women wanting to advance their careers. Tip 1: Find a Mentor – and be sure to formalize that relationship with clarity so each party knows what is expected of them in this relationship. 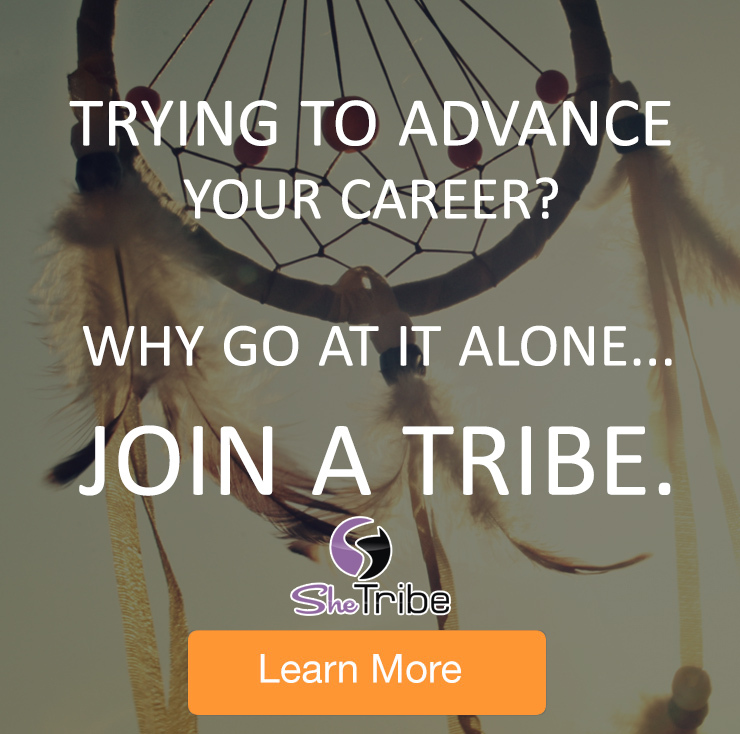 Tip 2: Form your own networks or groups to surround yourself with likeminded women who share in your interests and can offer you the support and guidance you will throughout your career. Tip 3: Always ask questions to learn the most you can about people, their situations and their life stories and more importantly always listen. 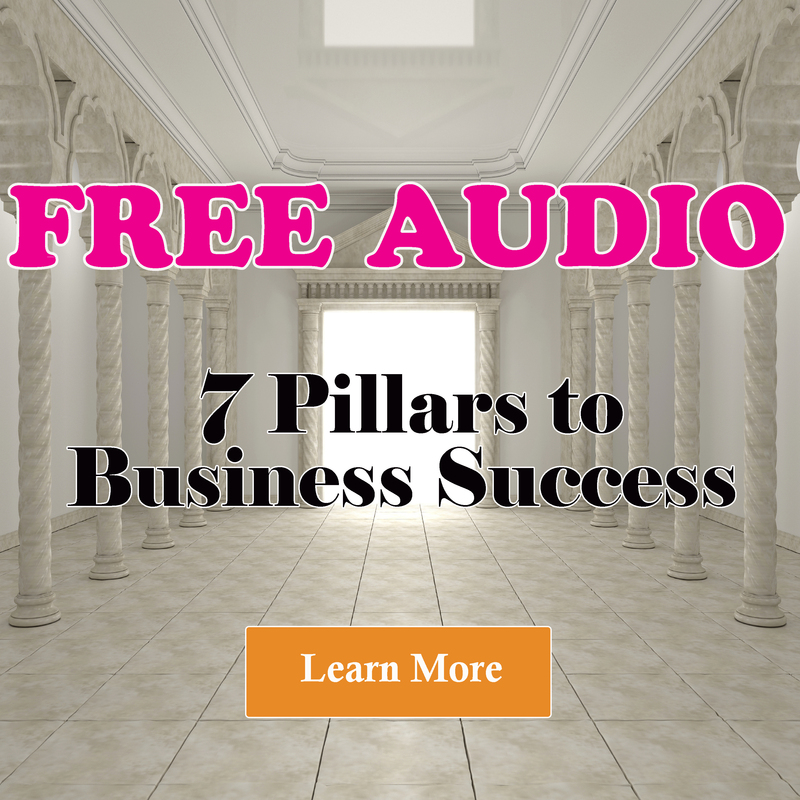 Do not fall into the rehearsal effect when listening – learn all about it in this episode. Tip 4: Make a difference every day – ask yourself everyday if you are making a difference and if you are not, do something that does make a difference. How Patty overcame the man/woman stereotype. The top qualities Patty looks for when interviewing upcoming leaders. Patty’s advice on how to stay true to yourself and grounded in who you are. How Patty’s tenacity and drive got her exactly what she wanted! You forced me to think about my story” when talking about rewriting your own story – one of Kellie’s Top Ten Strategies.